Every day I am finding myself learning about something completely different to that of the previous day. This week is it all about Joe Stirling’s organised trips to America for the Lions International Conventions in America during the 1970s. 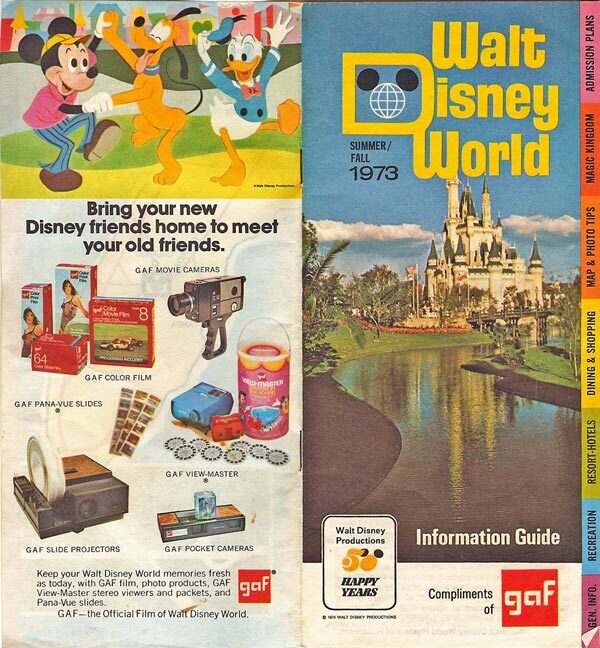 In 1973 following the Miami Convention he took a group to Walt Disney World in Orlando, established for only two years. The Magic Kingdom, Fantasyland, Frontierland, Liberty Square to name just a few of the attractions. For those not fortunate enough to have visited Disneyland in California following the Las Vegas Convention in 1971, Joe’s first, would have found it mind-blowing, very different to back home in Norwich. The words keep coming, just 15,000 and five decades to go, six weeks to complete….. Escaping Hitler is coming together. I am so looking forward to your book being published. I listened to Joe Stirling being interviewed by Matthew Gudgen on Radio Norfolk last July and was fascinated by his amazing story. Thank you for the promise of a book that many will wish to read. All best wishes. Sheila Sanderson.